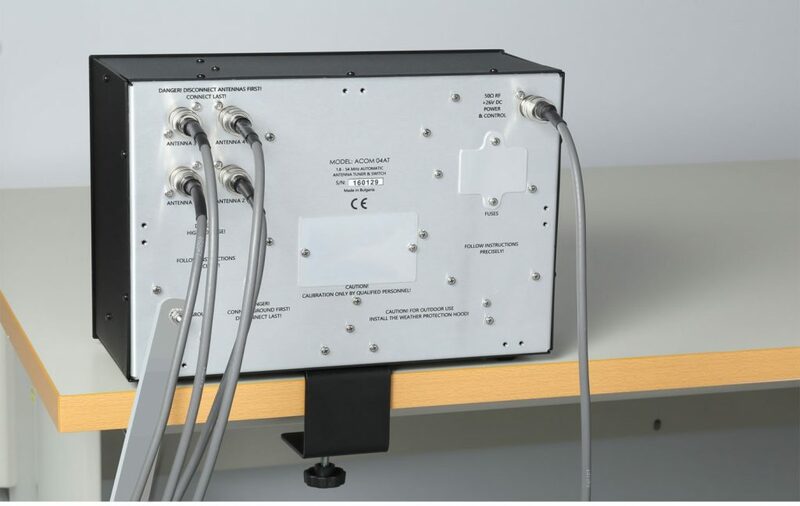 Remote matching of antennas – less losses in the feed line. 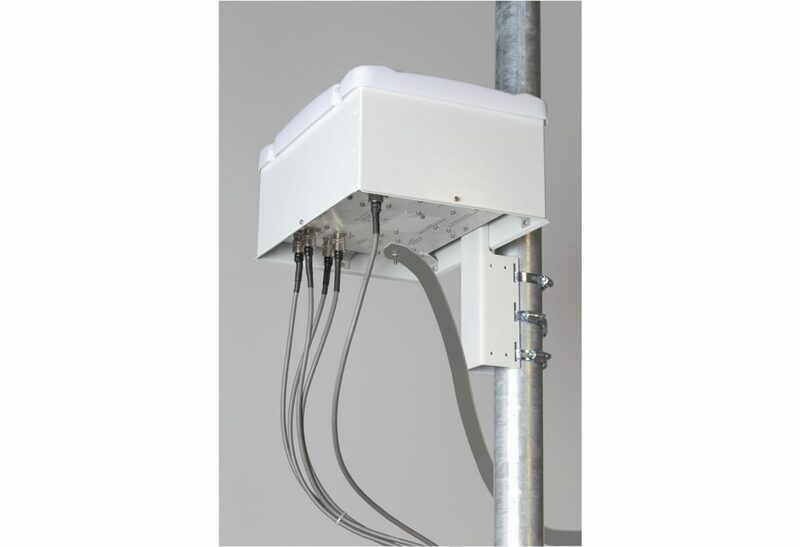 Designed for installation in a shack, under a shed, or in open (see mounting kit options). Can be distanced up to 100 m (330 feet) from amplifier. 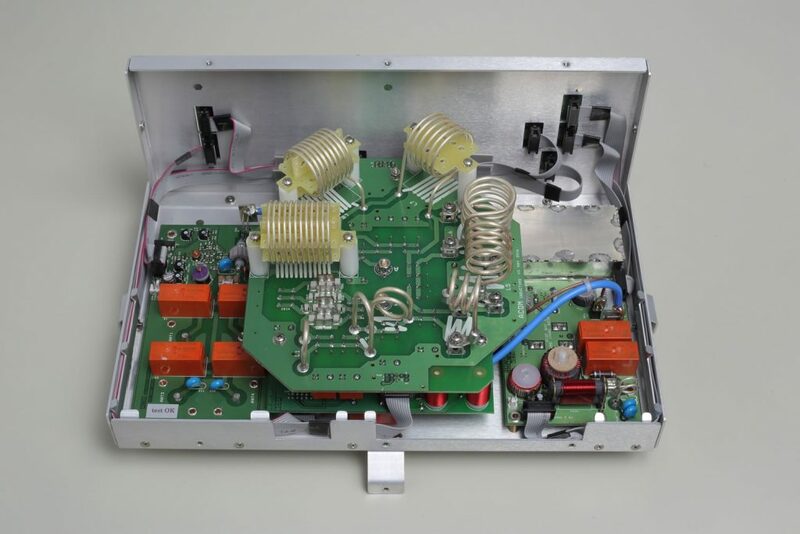 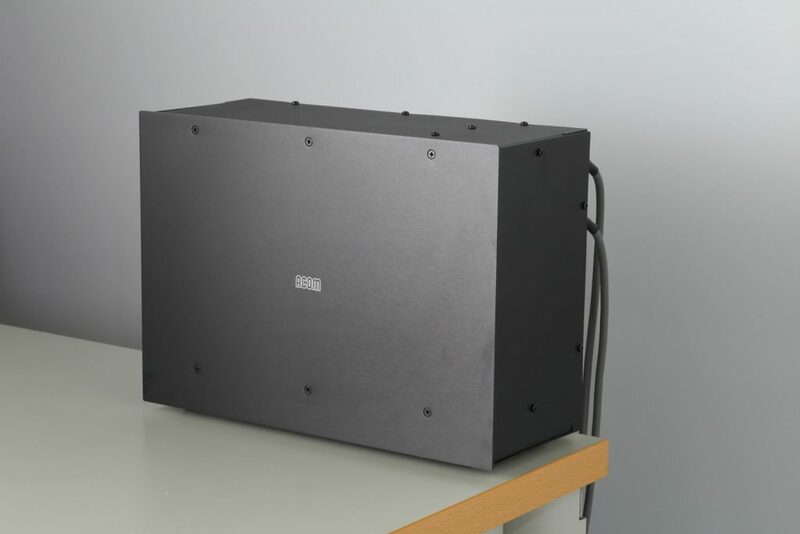 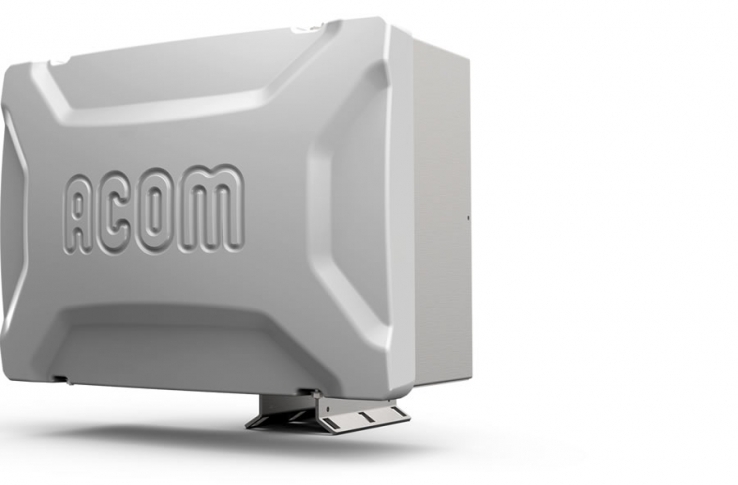 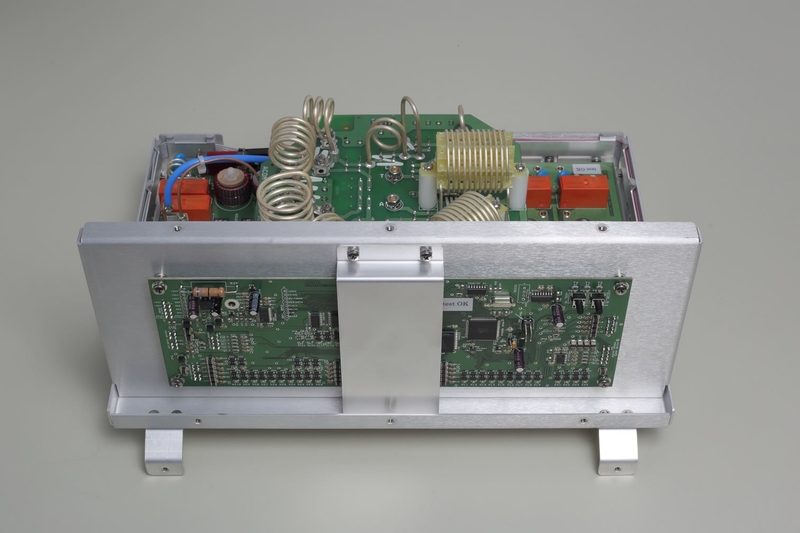 Powered and controlled directly from the ACOM solid state HF+6m amplifiers through the amplifier RF output cable only – there is no need for power or control cables between the shack and the tuner.